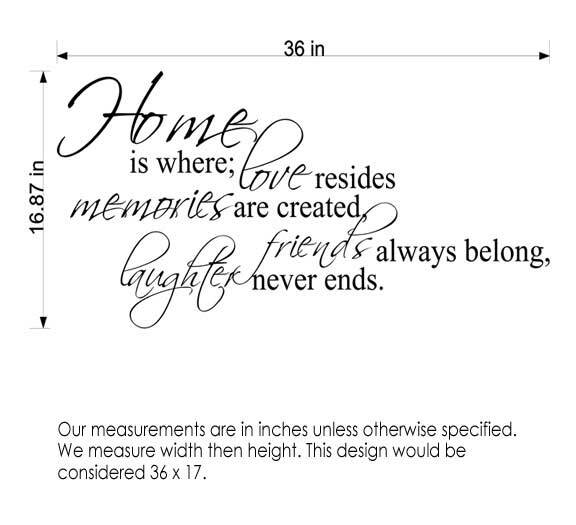 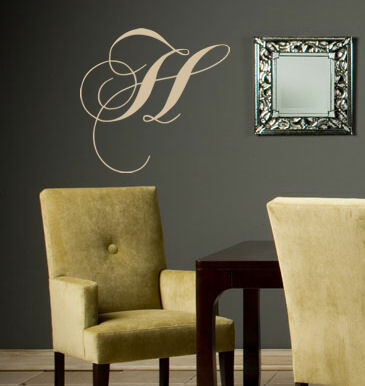 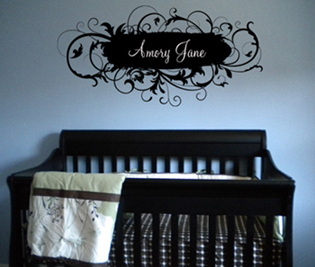 Add a touch of personalization to your décor with this design. 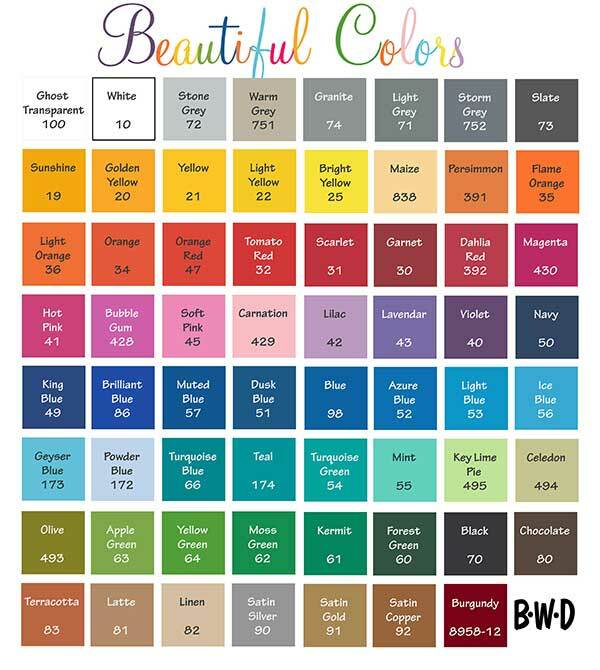 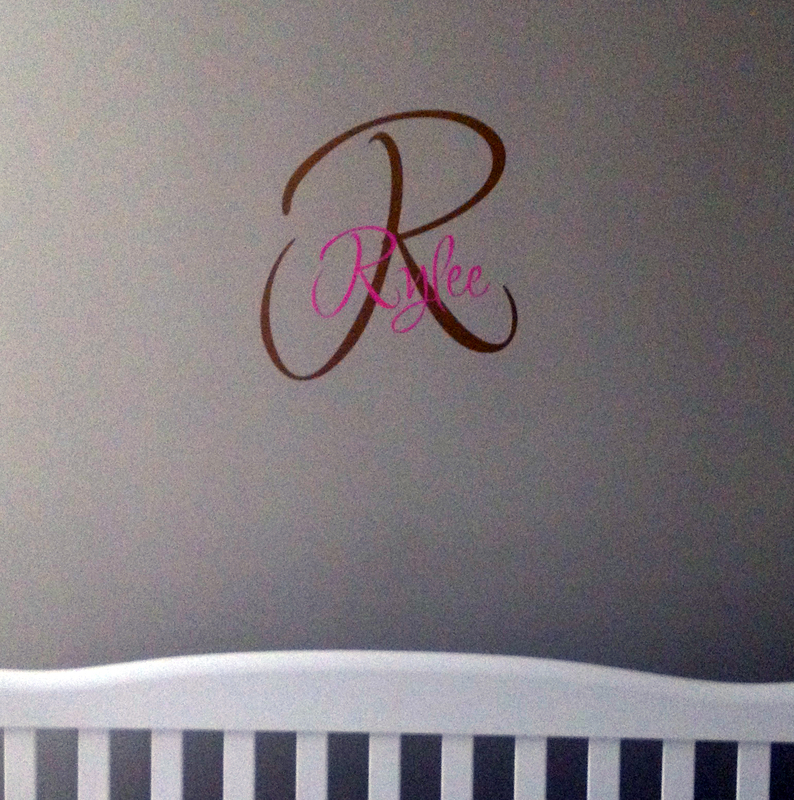 Customize it for free by choosing the personalization, the size, and the color to match your décor. 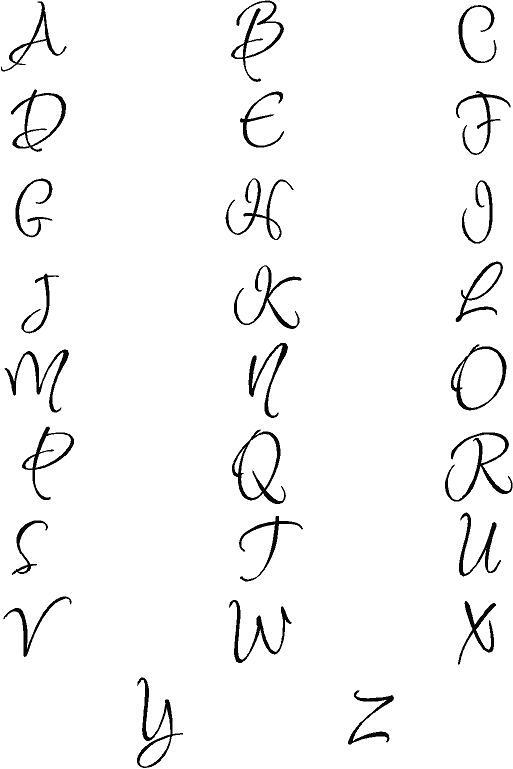 Monograms are as timeless as they are trendy. 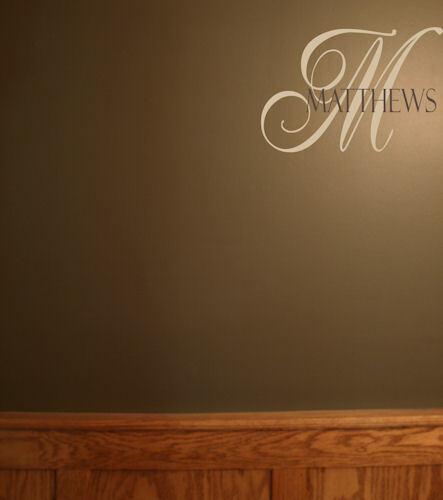 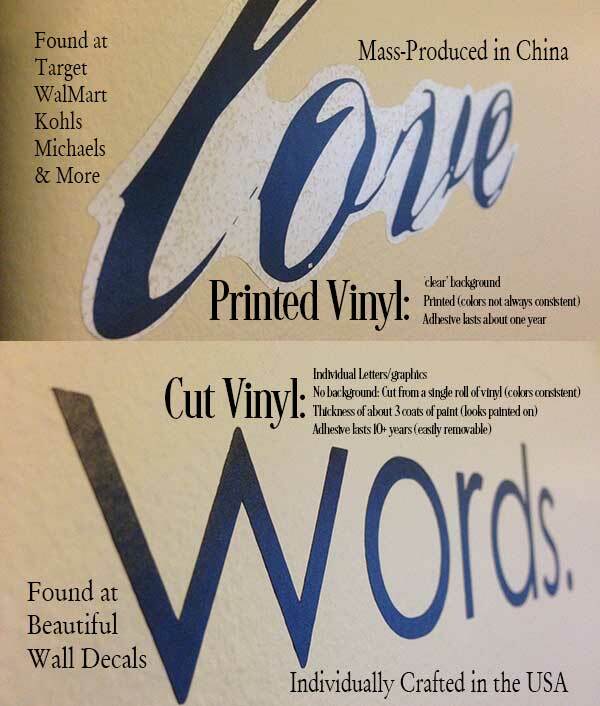 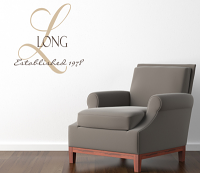 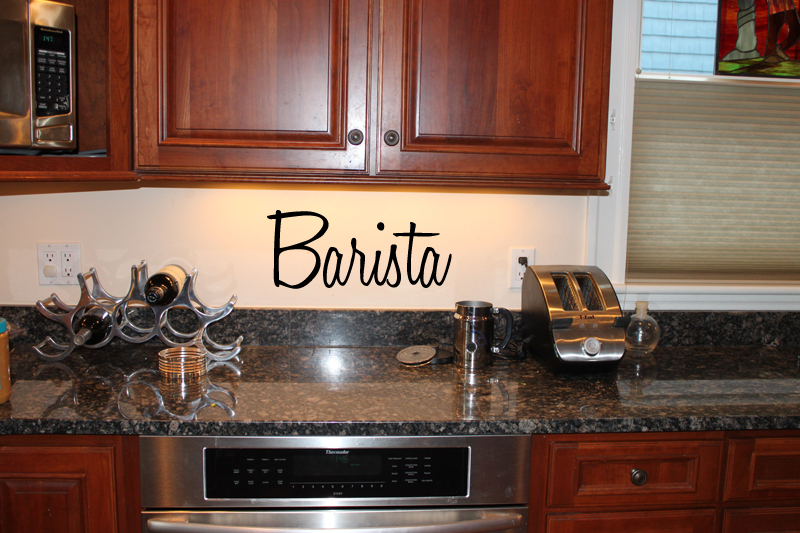 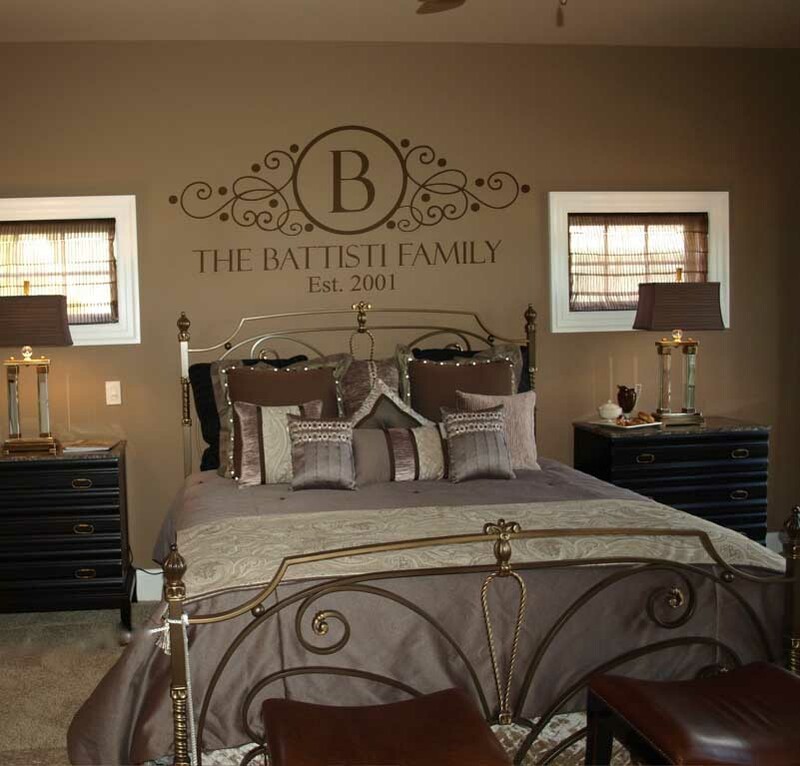 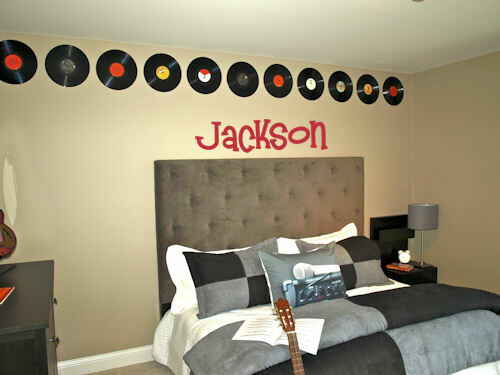 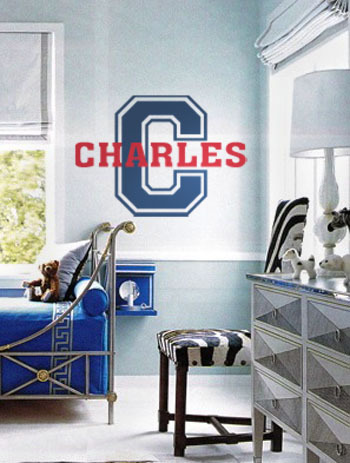 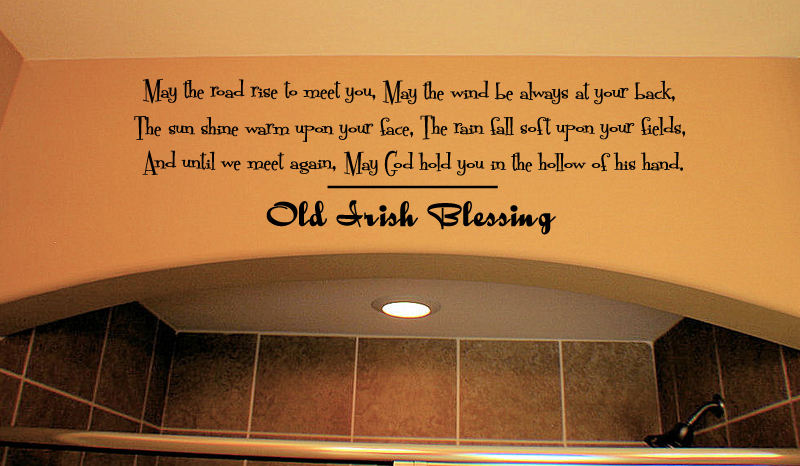 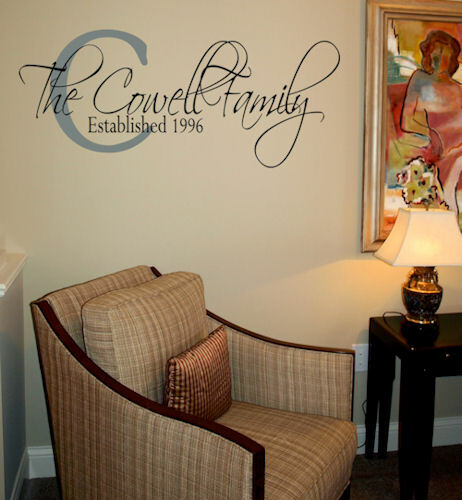 Our wall decals install in minutes and are 100% removable.